An engagement is a momentous occasion in our lives which will be treasured forever in our hearts. An engagement ring symbolises the beginning of eternal commitment and a lifetime of love and loyalty. A proposal is often the most romantic moment in our lives; therefore, an engagement ring’s sentimental value is priceless and unique to each couple. 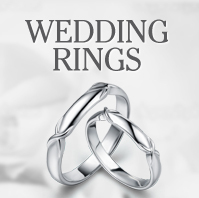 If you are searching for the perfect Mens Engagement ring then please see our wonderful collection. 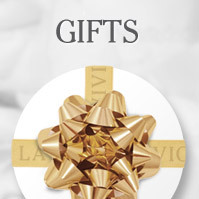 At La Vivion we offer a range of male rings that suit your preferences on any budget. 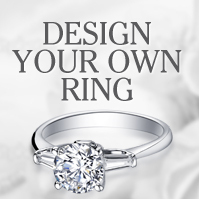 Whether you desire something traditional in design or a unique ring that will be special to you and your partner, we have something for everyone. The band – We have a range of wide to slim fitting bands. The metal – We have a selection of white gold and platinum. The diamond – Keeping with tradition, some of us include a diamond in our ring (it can also match our partners design) this can be subtly achieved with a range of styles from small diamonds to larger sizes with a more eye catching effect. Engravings – You have the opportunity to engrave your ring with a personal message that is significant to you and your partner. Whoever the ring is for and whatever it may symbolise we focus on providing luxurious jewellery that will encapsulate your love and commitment to your partner. Let us adhere to your individual taste by designing your own engagement ring especially for your partner ensuring you the perfect engagement ring. Our male engagement ring selection is of pristine taste and refined elegance - perfect for any man wanting to show his commitment and love to the world! For a fantastic mens engagement ring, buy now from La Vivion.